Plus Energy Living - Low energy, healthy building solutions. Passive house modelling | Passive house design | Low-energy building materials | Blower door testing. Find out how we can help you make your home energy efficient. Plus Energy Living are a ground breaking company dedicated to delivering simple, creative solutions for low-energy, healthy buildings. Healthy low-energy building solutions should be simple. Plus Energy Living are a ground breaking Low Energy Building Materials Supplier dedicated to delivering cutting edge, innovative solutions for low energy living. Our philosophy is simple – keep it simple. We are known for simple and efficient solutions for passive, low energy solutions. Where there’s a will there’s a way. Our team of specialised consultants have the industry expertise and know how to devise solutions for problems that seem too difficult or impossible. 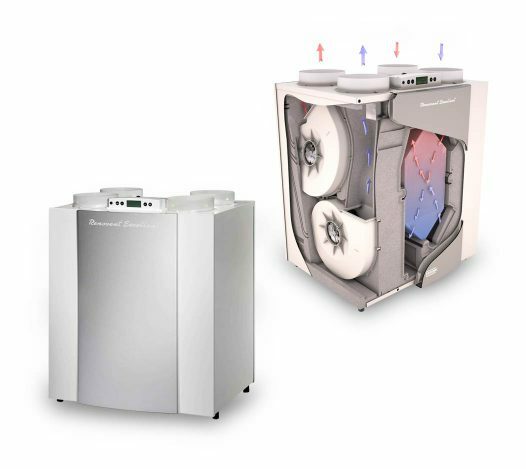 Healthy, comfortable and energy-efficient ventilation. Removal of harmful substances and supply of oxygen-rich air. Fresh air without draughts or chills. Higher indoor air quality without any effort. Higher building ratings, energy cost savings and reduction of CO2 emissions. Quick and easy installation, plug and play. 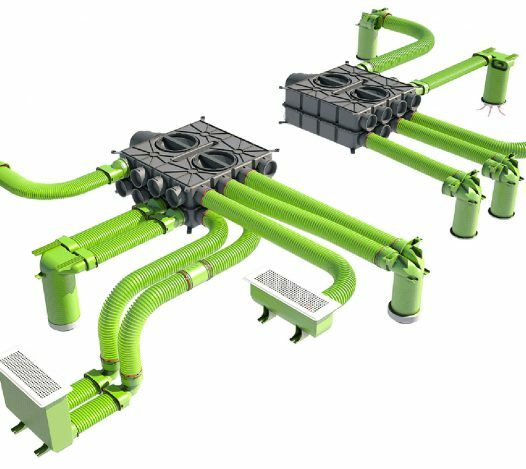 Intelligent high performance sealing systems for thermal insulation. Weather tightness enables a building to withstand natural weather elements. Airtightness is an essential element to ensure the insulation is perfect. 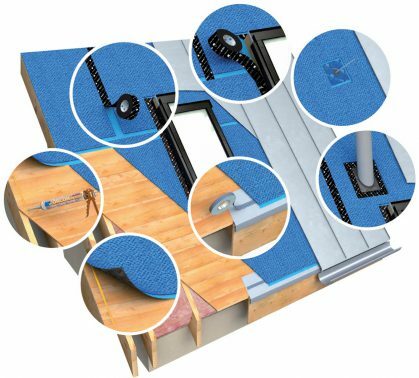 Quality fixings ensure durable airtightness and weather tightness systems. 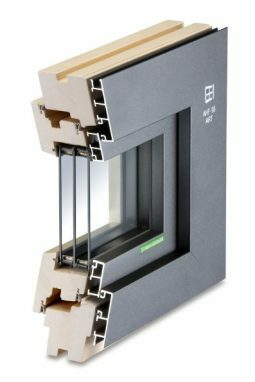 Quality engineering and energy efficiency coupled with sustainability and green manufacturing for high performance windows and front doors. Virtually scuff-proof and easy to maintain. Outstanding structural and physical characteristics. We’re open for any suggestion or just to have a chat. © Copyright 2017. All rights reserved. Plus Energy Living. Website by Pictura Creative.